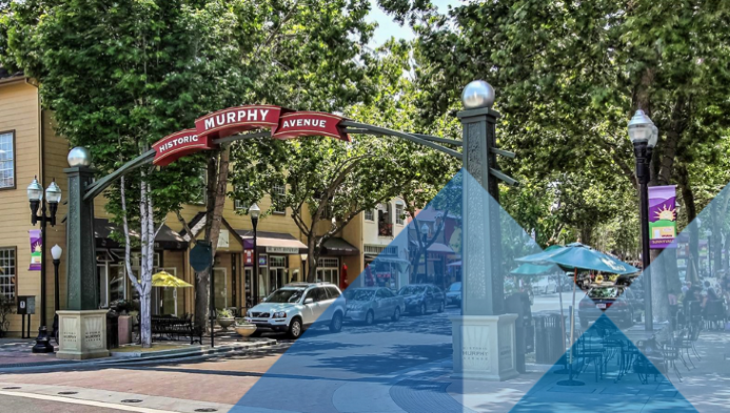 The City of Sunnyvale is located in the San Francisco Bay Area, an hour from the Pacific Ocean, and close to California’s famous redwood forests. As part of California’s high tech Silicon Valley, the City has a population of over 149,800 and is home to more than 8,000 businesses. 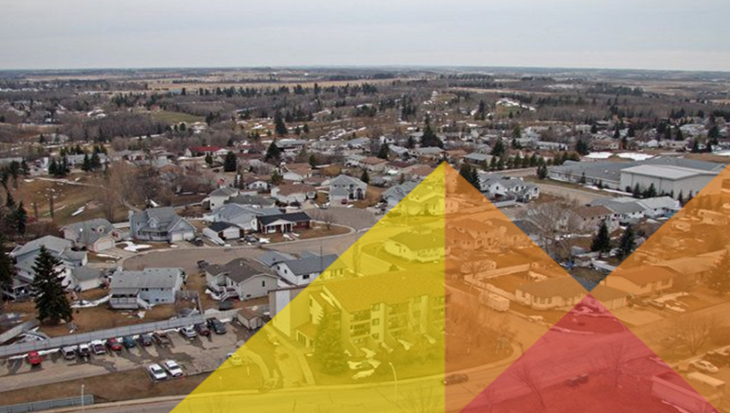 The City has selected Questica Budget Suite to replace its in-house custom budgeting system. In 2016 the City went to RFP to find a budgeting system that would help them set and track performance-based budgets, in order to continue delivering services in the most cost effective manner to its constituents. Questica was selected based on several key factors including the strength of the Performance Measures module, a MuniFee calculator for charging and allocating jobs, plus the strength of existing Questica Budget customer recommendations in the Bay area. Sunnyvale has purchased Questica Budget Operating, Salaries, Capital and Performance Measures, which will integrate with their Performance Series financial and Highline HRIS systems.